Queenie thought her first letter would be the end of the story. She was wrong. 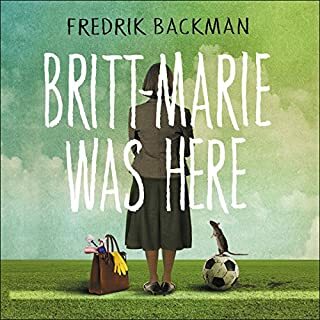 It was the beginning.Told in simple, emotionally-honest prose, with a mischievous bite, this is a novel about the journey we all must take to learn who we are; it is about loving and letting go. And most of all it is about finding joy in unexpected places and at times we least expect. 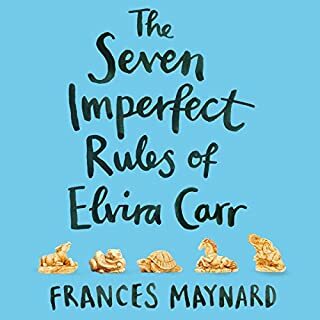 I listened to The Pilgrimage of Harold Fry before listening to this story to remind me of the basis for the story, I loved that book - narrated by the fabulous Jim Broadbent, and this book read by Celia Imrie kept up the standard. It was a delight to be able to slot the incidents from Harold's journey into this book, seen from the other side. Celia Imrie did it proud, I loved the story, laughed and cried with Queenie, got cross on her behalf when she was 'taken for a ride', but loved her personality and character. 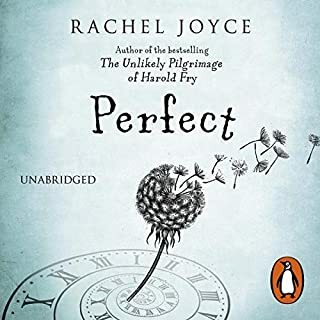 I hadn't discovered Rachel Joyce prior to my introduction to Harold Fry, and now feel that I would like to find more by this author. This is a superb 'duet' of stories that has left me pondering and thinking about the characters long after I have pressed the 'off' button. I loved the unlikely pilgramage of Harold Fry so bought this book as soon as it came out. I have listened to it in just a few days. 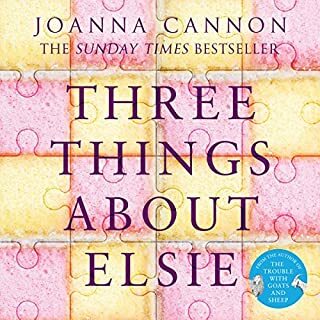 It is very different to the first book but still very good. I found it quite a harrowing read, love and dying being big subjects that Rachel Joyce does an excellent job with. 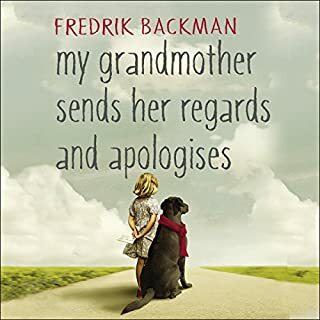 I am writing this shortly after finishing the book - I have to say the book has a lovely warmth but still left me feeling a very sad. It was really interesting to see another side to all the main characters from the first book. As Rachel Joyce says this book is neither a sequel or prequel - it runs parallel to the original book. 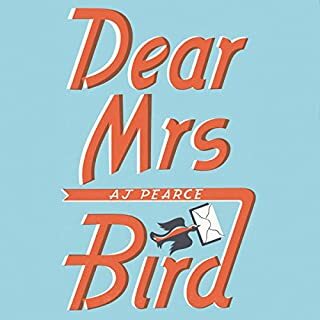 Celia Imrie does a fantastic job of narrating this book - so much so I will look for her other performances too. 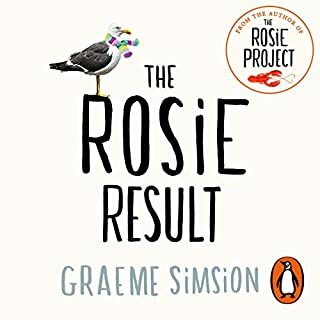 In summary a sad but excellent book that I am glad I read - it perfectly compliments the first book and like the first book it doesnt take the path of least resistance and makes the reader reflect on some of the really big issues for us all. If you could sum up The Love Song of Miss Queenie Hennessy in three words, what would they be? What does Celia Imrie bring to the story that you wouldn’t experience if you had only read the book? This book is an unmissable companion to ‘The Unlikely Pilgrimage of Harold Fry’. I recommend listening to the latter first as it sets the scene for Queenie’s revelations. The Harold book is an actual journey that changes Harold’s life and Queenie’s is a journey of the soul through confession of her feelings. Both books will remain in my mind for a long time as they are so full of human feelings that moved me greatly. The two books were my companions for over 20 hours and I feel a sense of loss that I won’t hear more about Harold and Queenie’s lives. I got the impression from the Harold book that Queenie was a quiet, unassuming person with a dull life and so was pleased to learn of her colourful past and indomitable spirit. 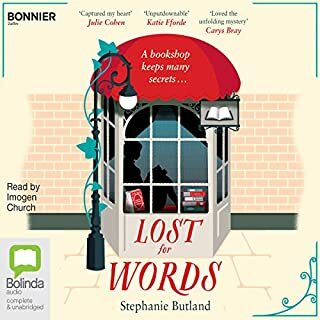 While Harold met a sequence of new people as he trudged North, Queenie’s world in the hospice is full of memorable characters given voice with wit and skill by the narrator Celia Imrie. A hospice setting sounds grim, but it’s not as there’s much laughter and excitement as the inhabitants plan for the imminent arrival of Harold. Without giving anything away I found the ending heart-breaking. These two books are among the best I have ever listened to and hearing them dramatized by two outstanding narrators added to the pleasure. 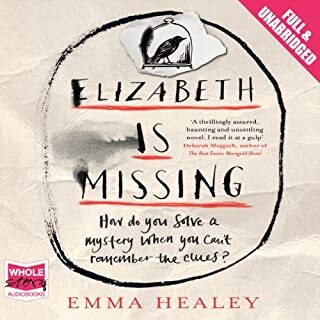 A very enjoyable easy listening book. A joy to listen to following the pilgrimage of Harold Fry . Will return to 'The Unlikely Pilgrimage of Harold Fry' before listening to this again - will make it even more poignant. What a great story. So wonderful to hear Queenie's story. I enjoyed it as much if not more than Harold's! A moving tale that gives life to Queenie's side of the story between Harold and herself. Thoroughly enjoyable if ultimately sad experience that is wonderfully narrated by Celia. 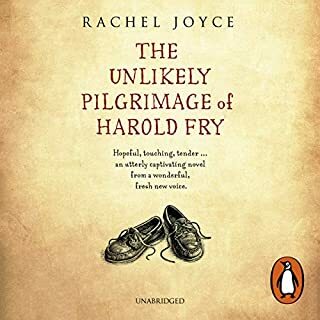 I loved The Unlikely Pilgrimage of Harold Fry, but I'm sure I would have enjoyed this book just as much without having read the other one first. As Rachel Joyce herself says, the two books are meant as companions, not as a first and a sequel. The Love Song... is written in the same beautiful, descriptive language and with the same quiet yet poignant observations about life and the people in it as The Unlikely Pilgrimage is. It is moving, sad, thought provoking, captivating and beautiful. The narration is wonderful as well. 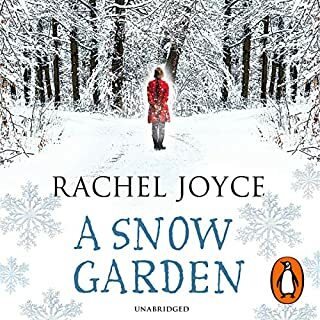 Rachel Joyce has cleverly handled difficult themes such as love, relationships and the last days of life in a hospice in such a delicate way. Celia Imrie is an excellent choice giving us a better insight into the thoughts of Queenie's and the other characters she meets. Could not stop listening. 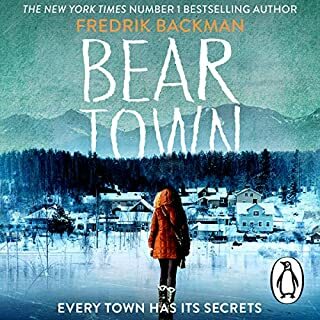 This is NOT an action thriller it is a quiet English book about quiet British people making their way in life (and death) - at times it is very sad but also has many good one liners from the characters in the Hospice. A lovely narration really helps this be a good listen. You probably want to listen to Harold Fry by the same author first but that isn't necessary. 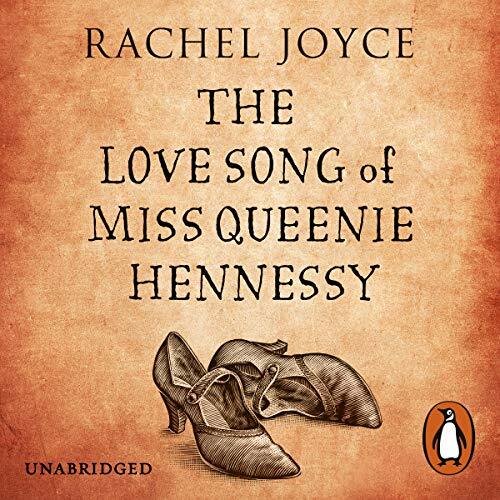 A worthy companion for "Harold Fry"
What did you love best about The Love Song of Miss Queenie Hennessy? This was one of those beautiful, gentle listens that was a pure pleasure from start to finish. 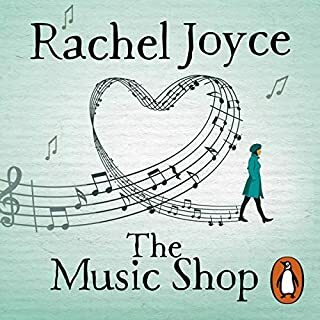 Rachel Joyce's writing style is very pleasing and Celia Imrie's narration is superb. 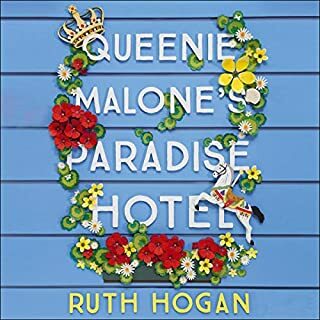 I already loved Harold, and this book lets the reader fall in love with Queenie. I enjoyed the whole book, so there is no one particular scene. I did find myself listening to it as often as possible. Although this book stands up by itself, I would recommend reading "The Unlikely Pilgrimage of Harold Fry" first. 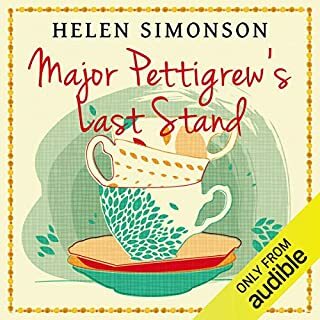 That audiobook is narrated by Jim Broadbent and it's wonderful. This book brought me to a special place; a quiet hospice where people learn to live before they die. Queenie Hennessy, the woman many readers will have previously encountered as the woman Harold Fry sets out to visit on his walk across England, tells the story of their relationship from her perspective. 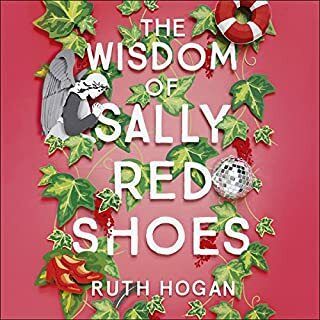 She is a beautiful, realistic character who tells her story as she awaits the visit of the man she has quietly loved for most of her life. The story is a parallel companion to that of Harold Fry's. The author notes specifically that it is neither a sequel nor a prequel. And she is right. I honestly did not want this tale to end. There were many times I waited in my car when I got to my destination just to hear a bit more. 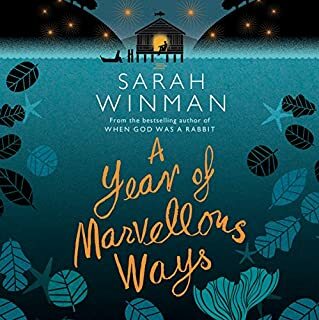 The writing was lovely and the narrator's voice clearly differentiated between the various characters and time frames. 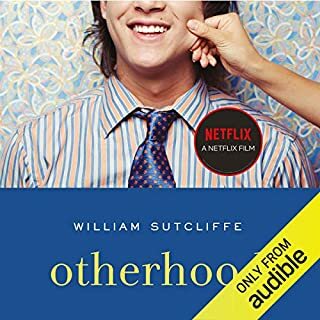 It is one of my all time favorite audible books. This book starts of slow but really gets interesting when David comes into the mix. Stick with it. A mellow story with a wonderful ending! Do listen all to the end. The ending makes the book in my opinion. A good listen!